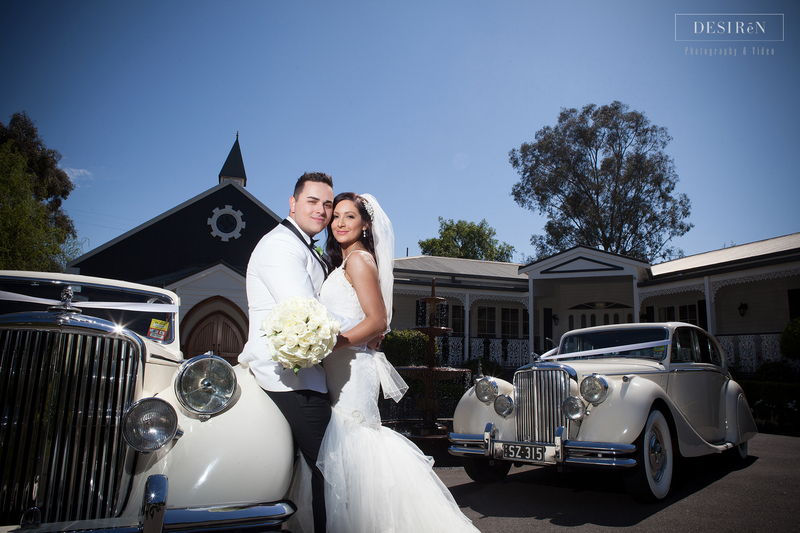 Wedding Car Hire Eltham – congratulations to Deanna & Michael! 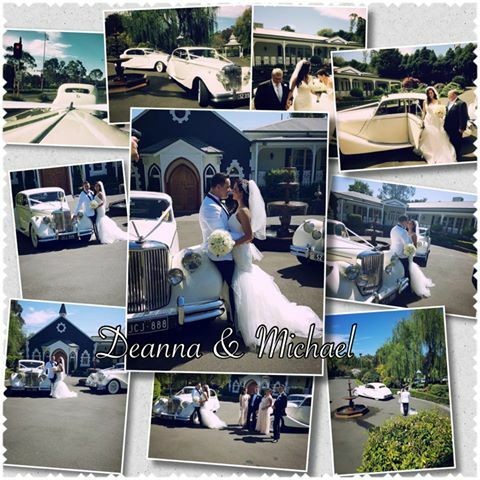 Deanna & Michael tied the knot in a beautiful ceremony at Ballara Receptions Eltham. We wish them all the best for a bright and happy future as husband and wife, and thank them for choosing JC Jags as for their Wedding Car Hire Eltham on their special day. With its elegant flowing body lines coupled with its classically upholstered interior, the Jaguar MK5 is an irresistible choice for many couples on their special day. JC Jags loves being a part of so many couples’ special day. Contact us today to book one of our cars for yours!